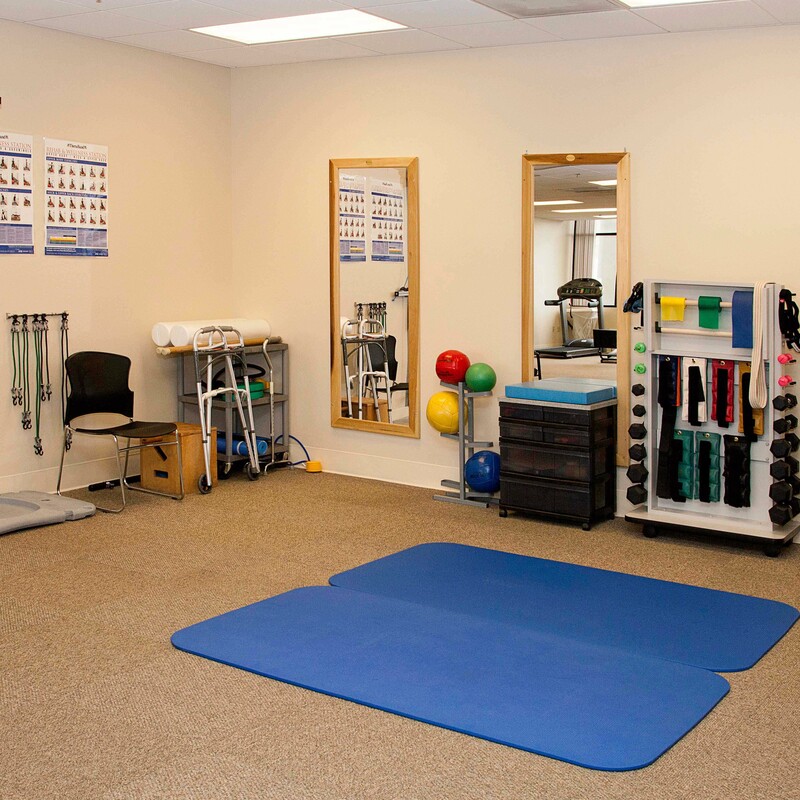 We are proud to work with Burger Physical Therapy. 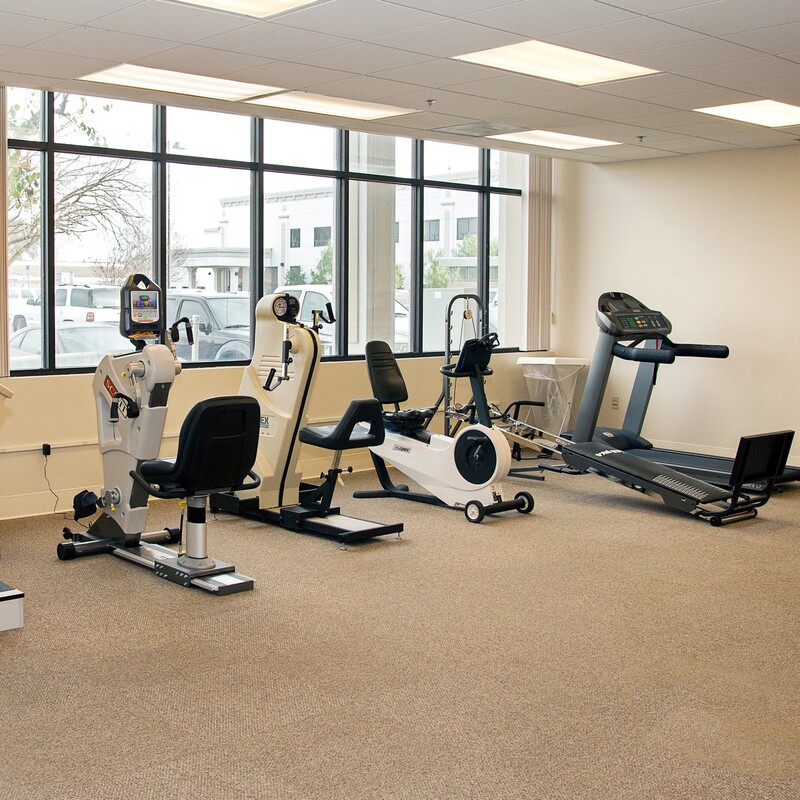 Their focus is to alleviate pain, restore strength, regain balance, increase mobility and improve endurance. Goals are targeted to our client’s personal and professional needs. Emphasis is placed on self-management of issues, including self-directed home programs. 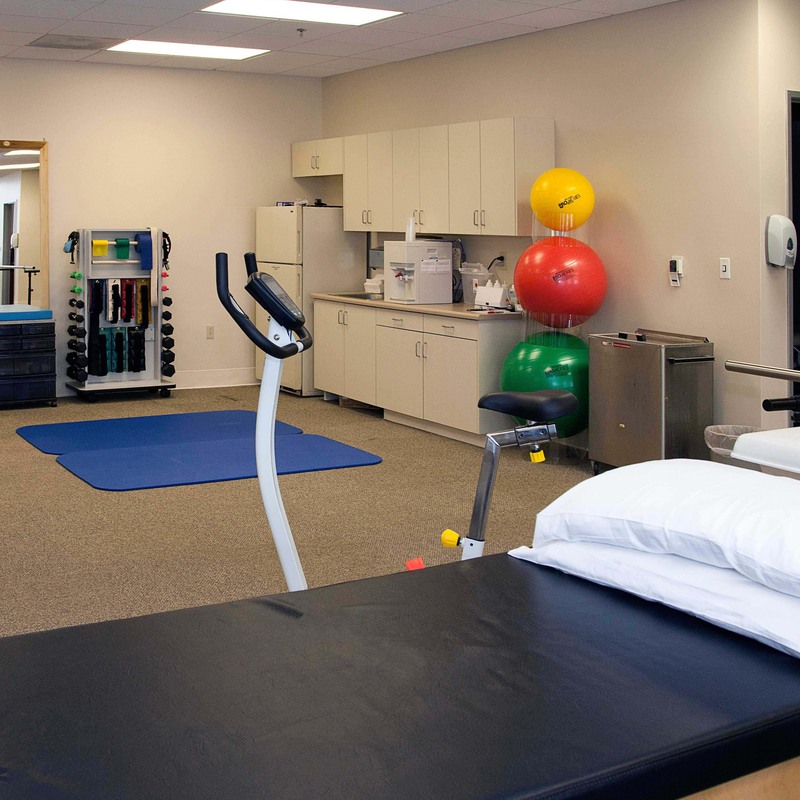 Since 1978, we have provided rehabilitation services to make a positive difference in the lives of our patients, their families, our staff and the community at large.